debris removal is an effective first step to clean up after fire. Different types of fire require different cleaning techniques. 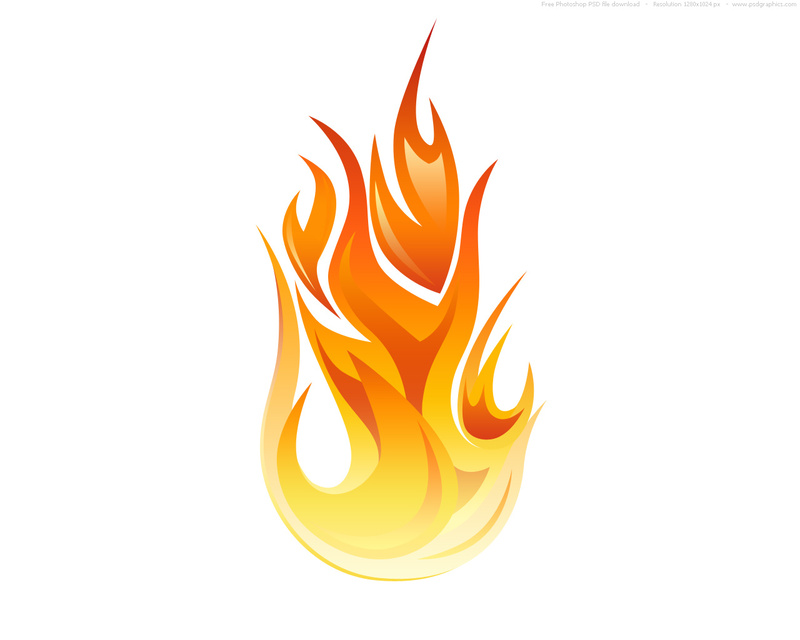 Typically, high-oxygen fires will result in dry dusty soot, whereas slow-burning, low-oxygen fires will result in greasy wet deposits that easily smear. We are trained and certified to clean the soot safely and effectively. Smoke leaves a smell that is challenging to remove, especially when it involves the burning of synthetic or plastic materials. Smoke odor may remain in clothing, upholstered furniture, carpets and draperies unless they are properly deodorized before cleaning. Through the use an ozone treatment we can break up smoke molecules and eliminate odors. You may be anxious to clean your home after a fire, but unless you take the time to get professional advice, you may be wasting your efforts or creating further damage. During a fire, smoke can permeate walls and other surfaces and drift through household ducts, where it becomes trapped. 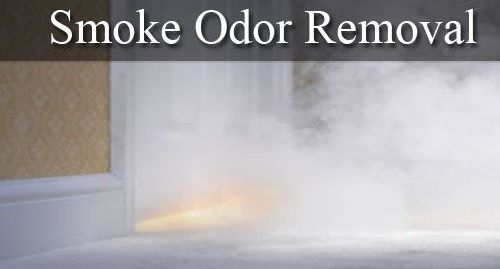 If not properly removed, smoke odor reoccurs from time to time, especially during warm or damp weather. 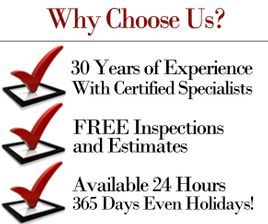 Jimmy Garza offers duct cleaning services to completely eliminate any fire smoke smell.